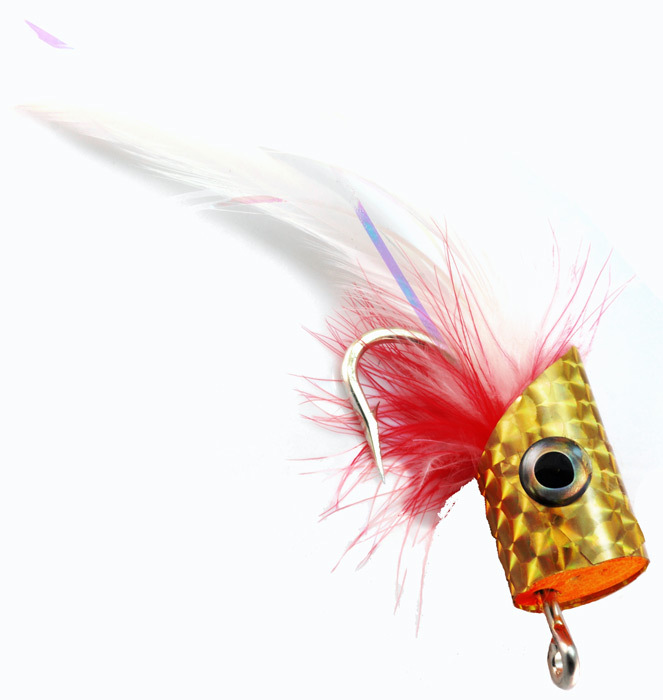 Poppers are a must have fly if you are fishing for billfish like marlin or sailfish. 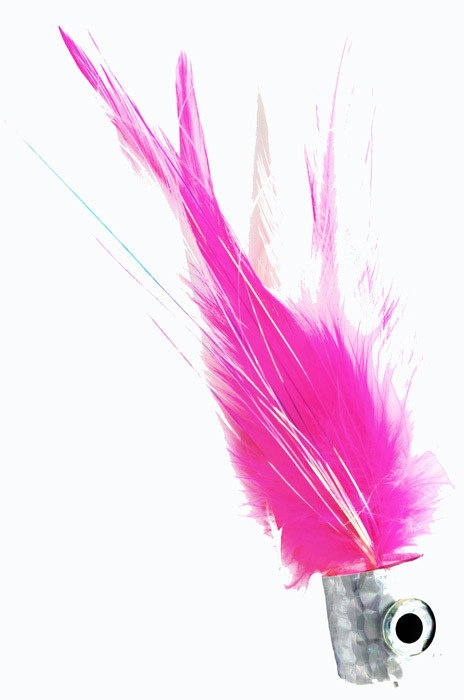 They also work on tuna & mahi-mahi as well. 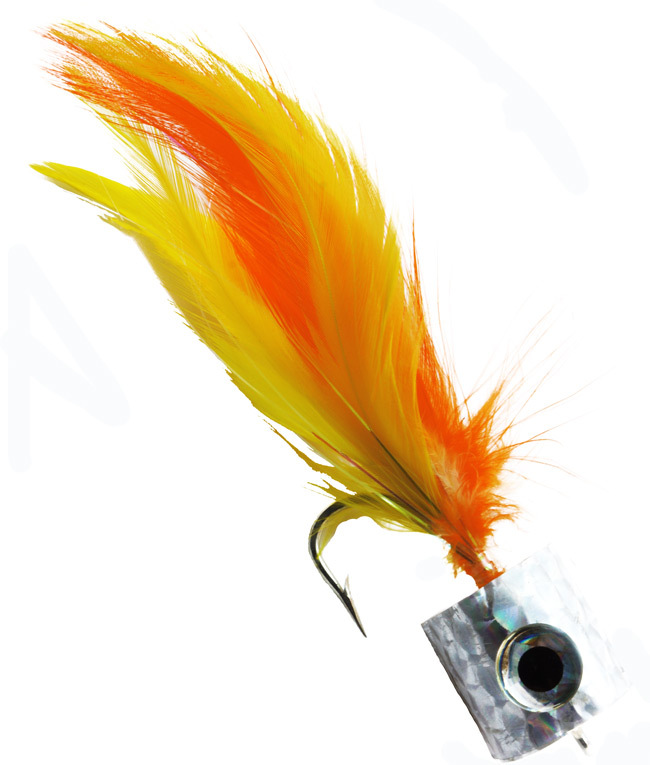 They are easy to tie and come in many different color combinations. 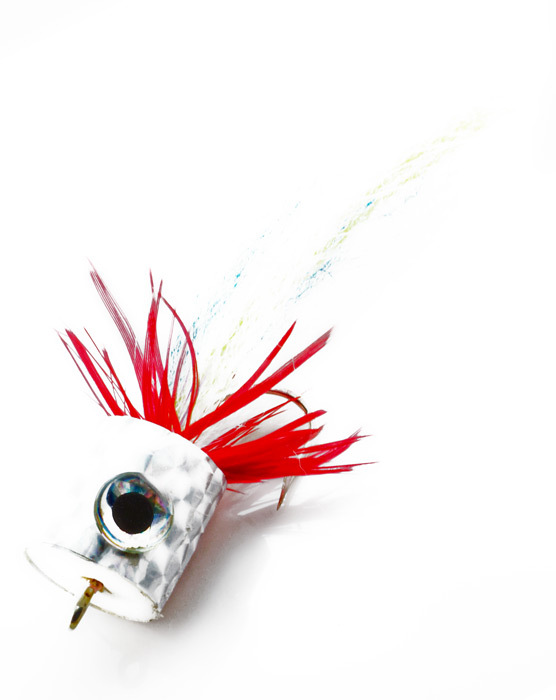 The wounded baitfish version is a good all purpose popper, productive in almost any blue water situation which the game fish are chasing baitfish.